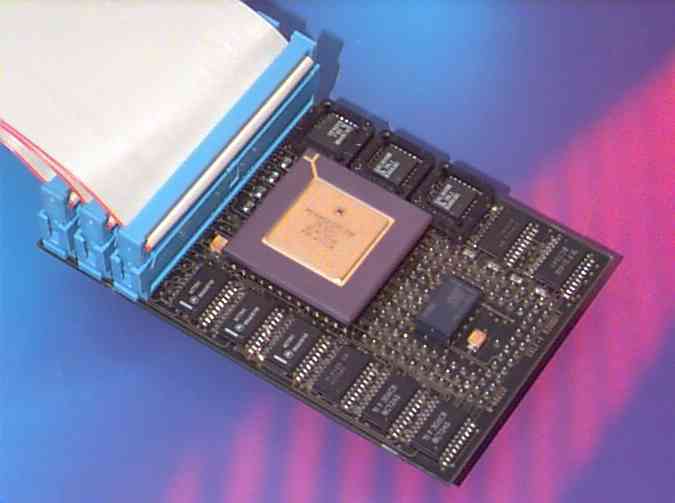 The ICE68020 emulator module supports the MC68020 and MC68030 processors from Freescale. The EC versions are supported as well. The software has direct access to MMU and FPU functions. A software compatible ROM monitor is available. TRACE32 works with the highest variety of host interfaces. The communication link to the host is done by the printer port, a fibre optic interface or ethernet allowing a high-speed transfer.